I'm loving this exercise and hope to do it at the end of every year. 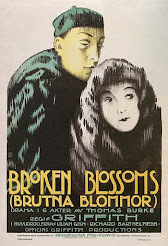 After sharing my favourite English and Foreign-Language classics among those I watched in 2014, here is the list of my favourite modern foreign-language films. In this category I have considered only those movies that are less than five years old, that is released in or after 2010. Coming Home (2014/ China) by Zhang Yimou. What a name to start the list with! One of the most reputed directors of today came up with this extremely moving film about a family caught in the turmoil and aftermath of a revolution. A Girl Walks Home Alone at Night (2014/ USA) by Ana Lily Amirpour. This film features in several top movies lists this time of the year. A Vampire-Western-Romance in the Iranian language, this is one of the biggest surprises of the year, and one of the most stylish films you will see. Ida (2013/ Poland) by Pawel Pawlikowski: One of the strongest contenders for the Foreign-language award at the upcoming Golden Globe and Oscar. This B&W film shot in Academy Ratio may not affect you immediately. But it will grow on you and its stunning cinematography will make you revisit it. 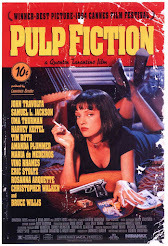 Read this post of mine where I discuss the radical compositions used in the film. The Intouchables (2011/ France) by Olivier Nakache and Eric Toledano: The only film in this list that features in IMDB-250. This can be an indicator of how popular this film is. 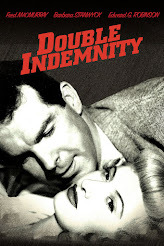 If there is one film in this list that I'd recommend to anyone and everyone, especially to cheer you up, it's this. Heard they are remaking it in Hindi. They better do a good job of it. In a Better World (2010/ Denmark) by Susanne Bier: Won Oscar and Golden Globe for Best Foreign-language film during its year. Powerful and brilliantly cinematic. This has some of the most thrilling moments I saw on film this year. The Little House (2014/ Japan) by Yoji Yamada. This sweet, little film proves how a moving story can be a film's greatest virtue. Directed by the Japanese master, it left me with a wistful smile on my face that refused to fade away much after the movie ended. Mommy (2014/ Canada) by Xavier Dolan. Outrageous. In every way. What an inventive use of aspect ratio! What dialogues, music, and of course - the characters! I was disappointed that it could not make it to Oscar's list of top 9. I was rooting for it. The Skin I Live In (2011/ Spain) by Pedro Almodovar. The Spanish master surprises me yet again. I could never imagine he could make a sci-fi film, and yet reverberating with his recurring themes and his personaly style of mixing crime with drama and comedy. Stations of the Cross (2014/ Germany) by Dietrich Bruggemann. The only weakness of this film would be its unoriginal theme and premise. We have seen so many films that question the orthodox faith. 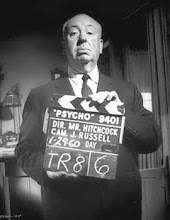 But its writing otherwise, and directing, makes it an unforgettable film. 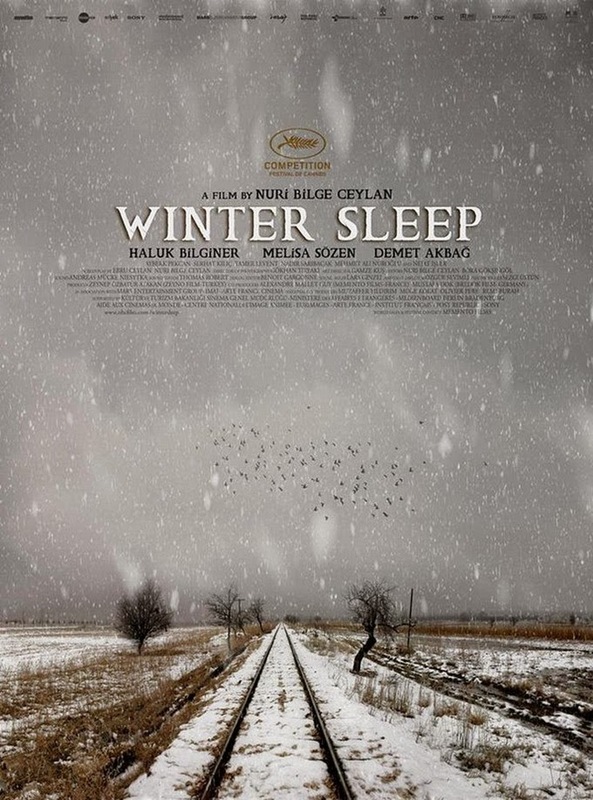 Winter Sleep (2014/ Turkey) by Nuri Bilge Ceylan: Winner of this year's Palme d'Or at Cannes. Also my last film of the year. Reminds you of Ingmar Bergman and of Bela Tarr. It is demanding and rewarding. And its handling of characters and exposition is so effortlessly brilliant that it leaves you overwhelmed. Honorable Mentions: Kon-Tiki (2012/ Norway/ Joachim Ronning and Espen Sandberg), for being that rare non-Hollywood film that is grand and gloriously entertaining, Gloria (2013/ Chile/ Sebastian Lelio), for its moving portrait of ageing, and Black Coal, Thin Ice (2014/ China/ Yi'nan Diao) for its stunning cinematography and for being a really impressive and stand-out genre film. Note: I just realised that I did not recommend any modern foreign-language film as a must-watch-before-you-die. I think it's difficult to select a film so recently released to feature in that list. May be the re-watch of one of these movies in the subsequent years may prompt me to do that.